At least half of new car sales to be ultra-low emission by 2030, alongside up to 40% of new vans. Requirements for new homes and offices to install electric vehicle charging points as standard. New measures to tackle emissions from HGVs, a sector which until now has had no emission reduction policy. The new voluntary commitment is a 15% emission reduction from the sector by 2025. The Strategy also recognises that many more EV charging points will be needed in the coming years. Plans include a £400m charging infrastructure investment fund that has been set up, a call for all new street lights to include charging points- though there is no mention of retrofitting existing street lighting- and all new homes to have a charge point available. However, the Department of Transport said hybrid cars and vans would not be included in a ban on the sale of new petrol and diesel models from 2040. In contrast, Ireland have banned all cars with tailpipes (therefore including hybrids) from 2030. The Committee on Climate Change (CCC) state that ‘to meet the Government’s stated goal of every car and van being zero emission in 2050, only pure battery electric vehicles and long range plug in hybrids can be sold after 2035, enabling the majority of journeys to be completed in electric mode.’ You can raise the significance of including hybrid cars in the 2040 ban with your MP, given that they release emissions and therefore would not be in line with the ‘zero emission’ target as the report was supposed to set out. The Plug-in Grant, which was setup in 2011, aimed to incentivise people to buy electric cars. Up until November 2018 it gave £4,500 towards the cost of a new all-electric car and £2,500 towards a plug-in hybrid. In the Industrial Strategy, the government pledged £100 million to guarantee the Plug-in Grant’s future until 2020. However, in October 2018 the Department for Transport announced that it would reduce support for all-electric cars to £3500 and scrap the Plug-in Grant for plug-in hybrids completely. 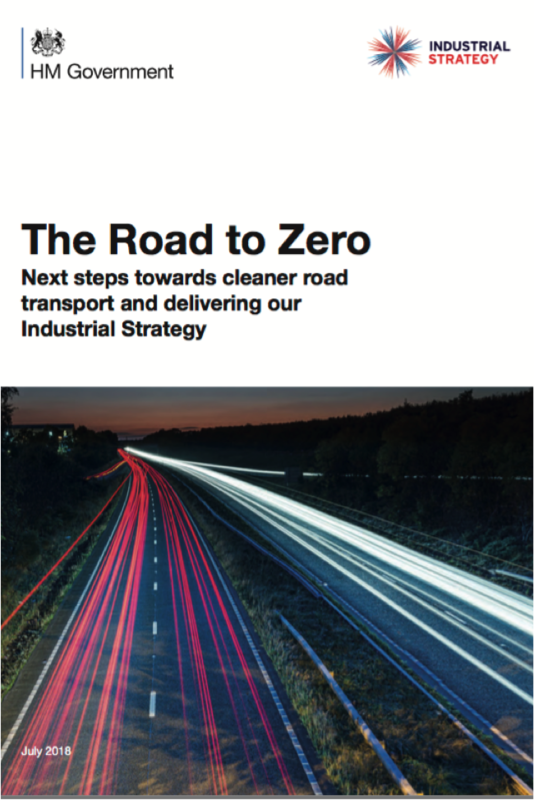 Mike Hawes of the Society of Motor Manufacturers and Traders said “it’s astounding that just three months after publishing its ambitious vision for a zero emissions future (for vehicles), government has slashed the very incentive that offers our best chance of getting there”. The Jaguar I-Pace, a fully electric vehicle made in Britain won car of the year in 2018. The car can travel 300 miles on a full battery.